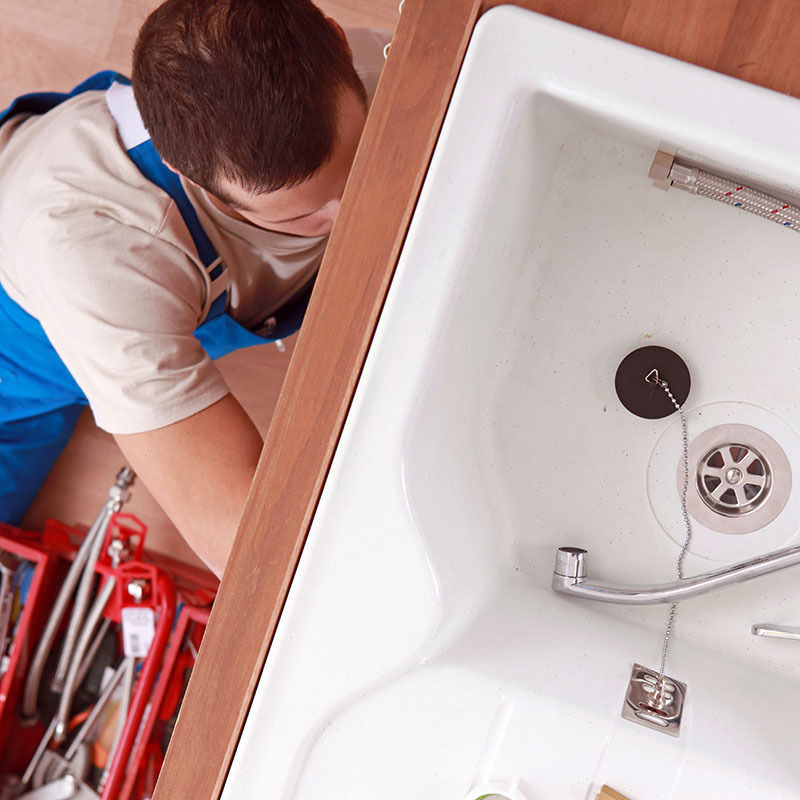 Our #1 priority is to provide the highest level of quality plumbing and remodeling service; and always at a great rate. We’re eager to show you the professional workmanship and quality of our services and make you our loyal customer for life! 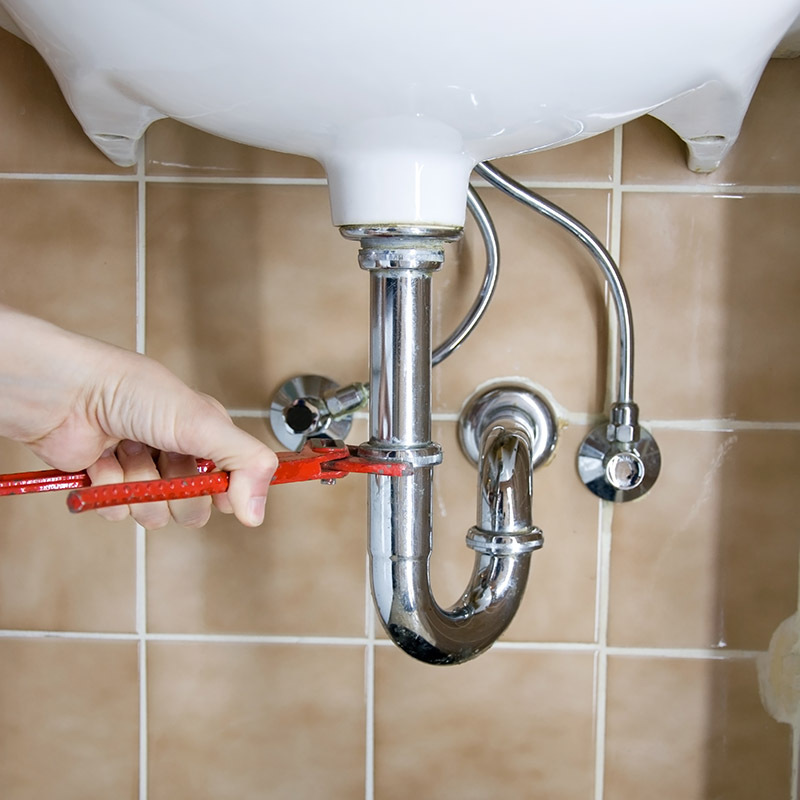 If you live or work in the Tallahassee, Leon, Wakulla, Jefferson, Gadsden, Franklin, Taylor, Liberty and Gulf county area and you are in need of any of our plumbing or remodeling services, contact us today! A member of our experienced team will be more than happy to answer any questions you may have or schedule a consultation for you. View our array of services below! 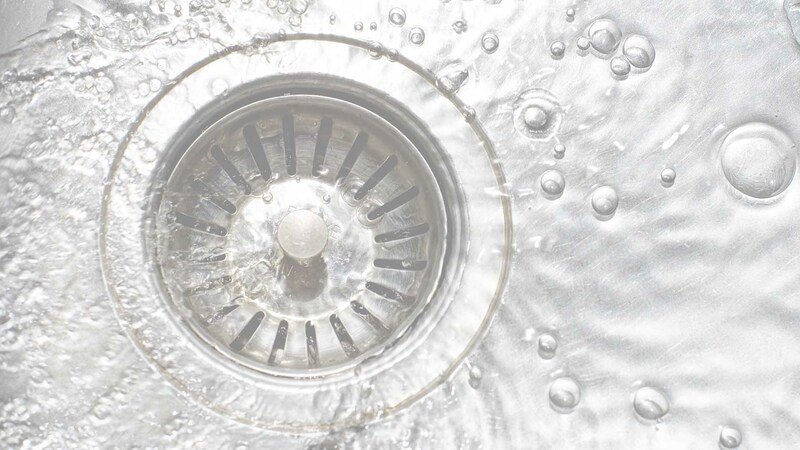 We also supply and install the following products: Fixtures, Heaters, Moen, Showers, Sinks, Toilets, and Water Lines.